In the morning, start with your regular routine of washing and moisturizing your face. Don’t skip the moisturizer! Moisturizing will help the concealer blend into the skin and prevent it from making any dry patches more apparent. Then apply your foundation as you usually would. After you apply your foundation, you will see what you need to conceal, whether it is blemishes or under eye circles. To properly conceal, you need to take color theory into consideration. 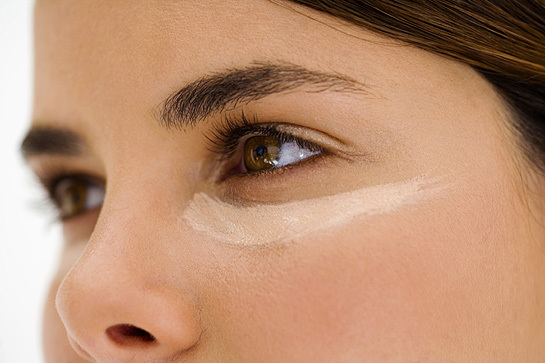 To neutralize the color of your under eye circles, you need to use a colored concealer. 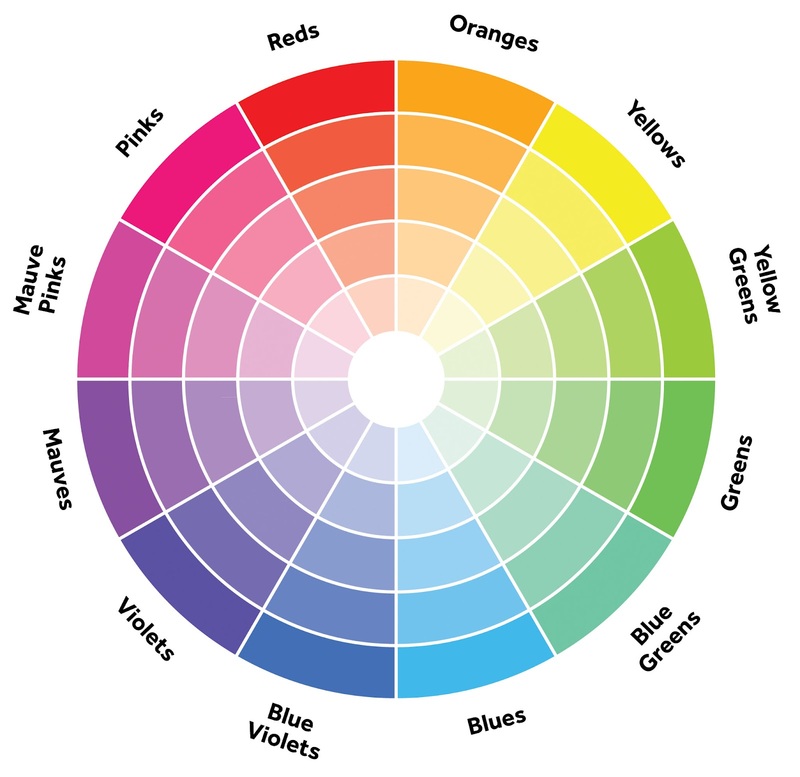 Identify what color your dark circles are. Most people have blueish/purple dark circles. 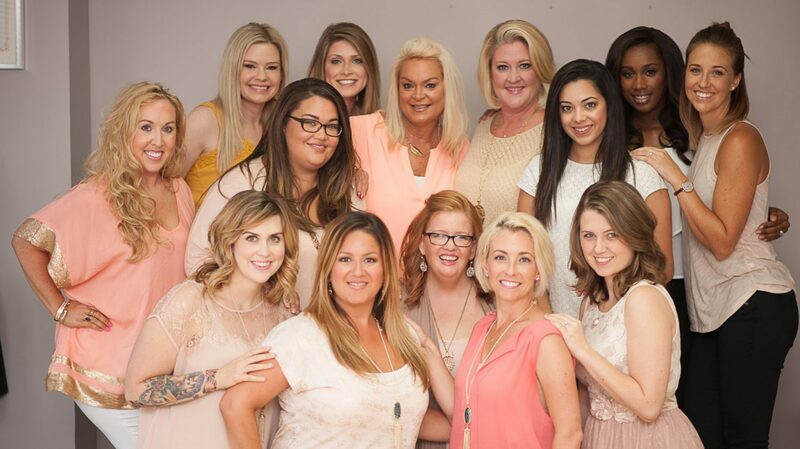 This is why there are so many pinky/salmon colored concealers. Step 1: Neutralize your dark circles by using a color at the opposite side of the color wheel as your dark circles. Don’t rub. The skin around the eyes is really delicate. If you are using your fingers, dab lightly. You can also use a makeup sponge or a brush. Step 2: After using the corrector you will want to use a yellow-based concealer that will hide what is left of the dark circles. Again, dab lightly or use a sponge or brush. Step 3: Use a setting powder to set your foundation and concealer. 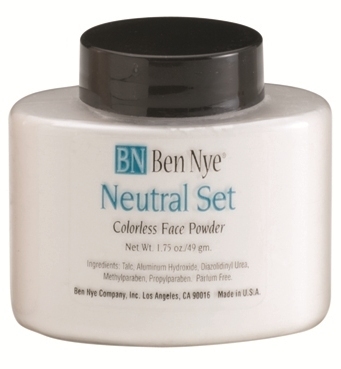 Deatrice, one of our very talented makeup artists, highly recommends Ben Nye’s translucent face powder. The best concealers are usually cream based. You want to ensure that it looks natural and sinks into the skin instead of sitting on top of it or settling into lines and making them more noticeable. If you are willing to spend some money on a quality concealer that will get the job done, we recommend Bobbi Brown’s concealers. The creamy texture works well and the dual colors work wonders to neutralize and conceal dark circles. 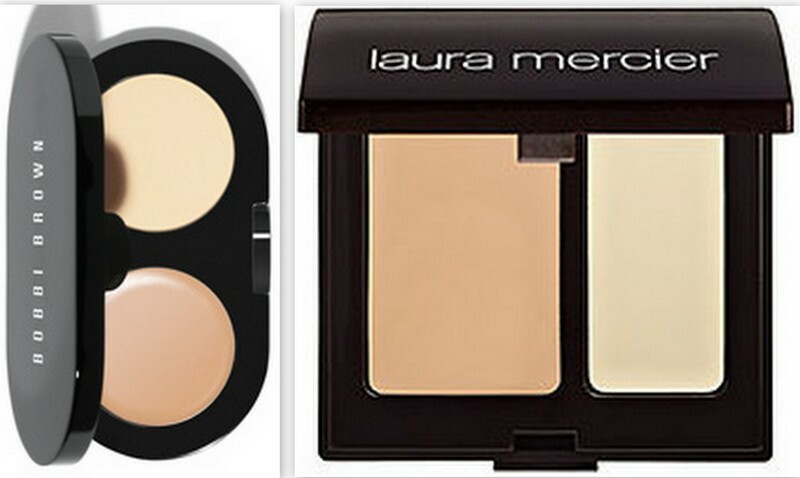 Another great concealer with the same concept is Laura Mercier’s Secret Camouflage Concealer.